Many were surprised to hear when news first broke that Max Holloway and Dustin Poirier would compete for the interim lightweight title at UFC 236, which took place this past Saturday night (April 13). It was revealed shortly after the announcement that Ferguson was dealing with some personal issues. 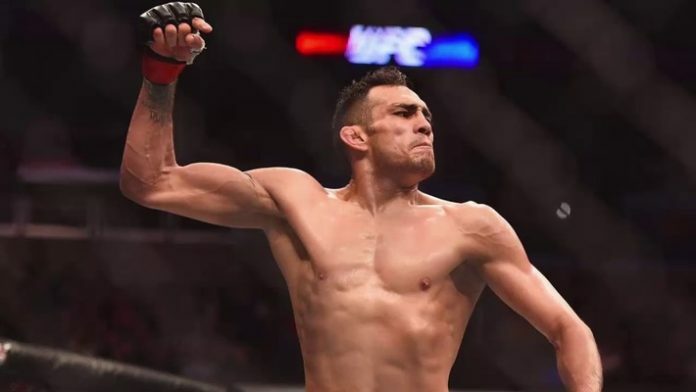 “El Cucuy’s” wife filed a restraining order, but it wasn’t due to violence or harassment. Ferguson’s wife did this in an effort to get her husband the help he needs.